We offer corresponding software for each of our control solutions. Our software is easy and intuitive to use and provides a perfect overview of your application. 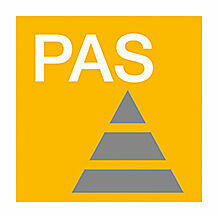 The software platform PAS4000 for the PSS 4000 automation system is the corresponding tool for programming/configuring PSSuniversal PLC and PSSuniversal multi controllers. The PSSu Tools serve as a configuration guide for the PSSuniversal decentralised I/O systems. 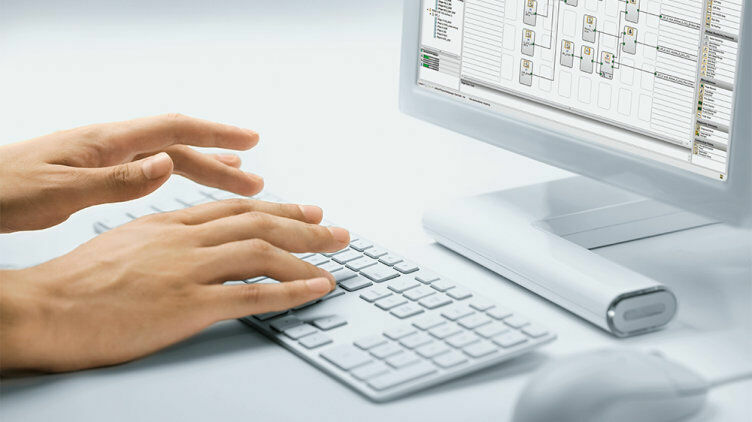 The system tool PSS WIN-PRO provides a large selection of software function blocks to support you in the programming and design of your PSS 3000 control systems. The engineering software PAS4000 is used for programming and configuring PSSuniversal PLC and PSSuniversal multi controllers. You can use PSSu Tools to configure the PSSuniversal decentralised I/O systems. PSS WIN-PRO supports you in designing and programming the PSS 3000 control systems; we are, however, withdrawing these control systems from our product range. PSS WIN-PRO and the PSS 3000 function blocks will continue to be available as software for as long as you are using the PSS 3000 control systems. The software platform PAS 4000 of the PSS 4000 automation system offers easy handling for complex functions. 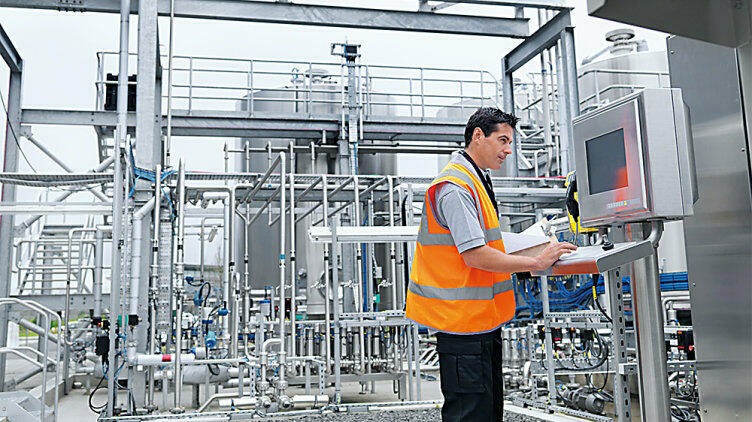 With PAS 4000, you configure and program your safety and automation application in one tool. Use PSSu Tools for configuring the decentralised I/O system PSSuniversal. 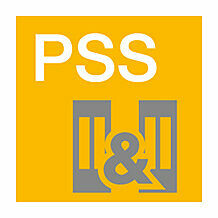 For example, benefit from quick commissioning by the PSSuniversal Startup Tool.